Robert Clara from Adweek and I talked again and this time it was about Valentine's candy. 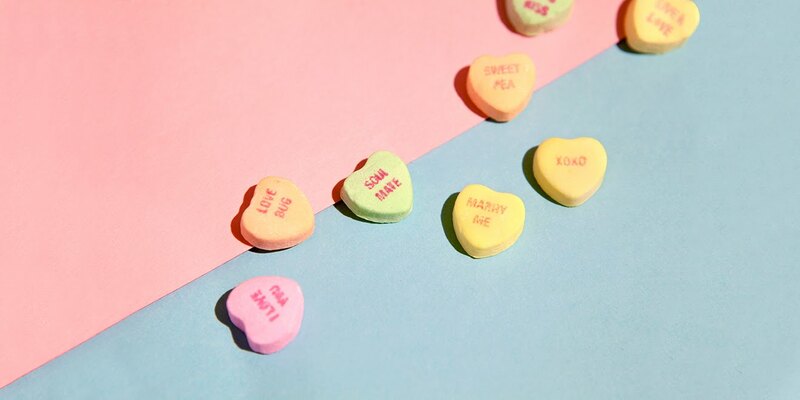 Did you know that Sweethearts are America's Sweethearts when it comes to candy? 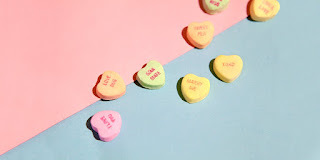 Cousins to NECCO wafers Sweethearts are perhaps the original instant message. I love a good slide show and this one by Joanna Fantozzi is about the candy everyone was obsessed with when you were born. My quote "Candy, like many foods, is a reflection of time and tastes," sums up the 1960s but check out the slideshow and learn about candy trends from the 1940s, 1980s and even today. Stay sweet! Hi I really appreciate all the great content you have here. I am glad I cam across it! You have shared a nice information about Confectionery wholesale thank you very much for this ! !